What could be more annoying than when somebody gets into your phone’s settings and ‘accidentally’ changes the settings so that they’re in some obscure language, or when you do a factory reset, everything suddenly becomes Chinese? Thankfully, if you’re using an Android smartphone, in most cases things go about in a similar way. So, there are some things that will be in the same place (one of them being the language setting). 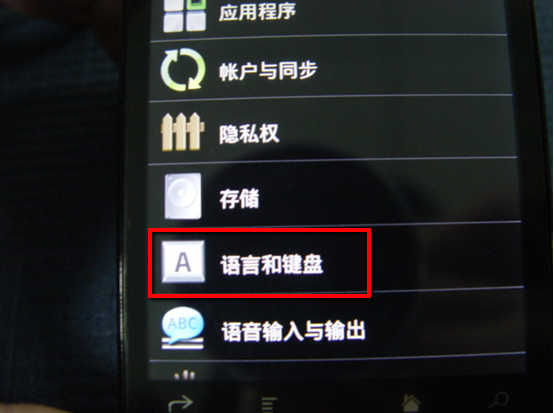 So without further ado here is a step-by-step guide of how you can change your phone from Chinese to English (or your native language) without knowing any Chinese. 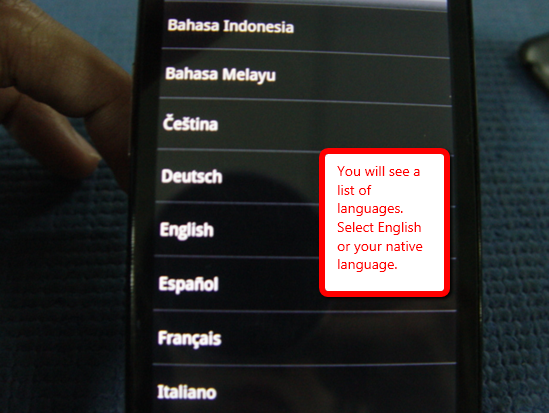 On pretty well every phone, the function to change languages is in LANGUAGE AND KEYBOARD. And LANGUAGE AND KEYBOARD is always in SETTINGS. And the SETTINGS icon on the main menu always looks like some wheel or a knob on your DVD player (as shown below). Visually locate the SETTINGS icon. Normally it’s on the main page, or the all Apps page, as shown below. Select the LANGUAGE&KEYBOARD menu item under SETTINGS, which is the shape of the A key on a computer keyboard. Press on the first menu item under LANGUAGE&KEYBOARD, which is usually SELECT LANGUAGE. Once you're there, you'll see your own language and you can set it as your default. And that’s it. In fact, as long as you can locate the SETTINGS and LANGUAGE&KEYBOARD icons, you will always be able to set your language. Check out our wide range of Android Smartphones today.